‘I have been campaigning against expansion at the airport for almost 15 years, first as a Hounslow Councillor and now as an MP. We already live in the noisiest and one of the most polluted parts of the UK, and I want Heathrow to work to be a better neighbour, not a bigger one. Expansion would mean another 300,000 people directly under a landing path who are not at present, specifically in Heston, Osterley, central Brentford and Chiswick. It would also mean the halving of the valued 8-hour respite periods and today in the Times we see that Heathrow are not prepared to commit to a ban on night flights, which was a condition of the Airports Commission recommending expansion at Heathrow. Expanding the airport’s capacity by over 40% will mean increase pressure on our roads and public transport, and the promised new rail routes will only relieve the current pressures, and not be able to cope with expansion. 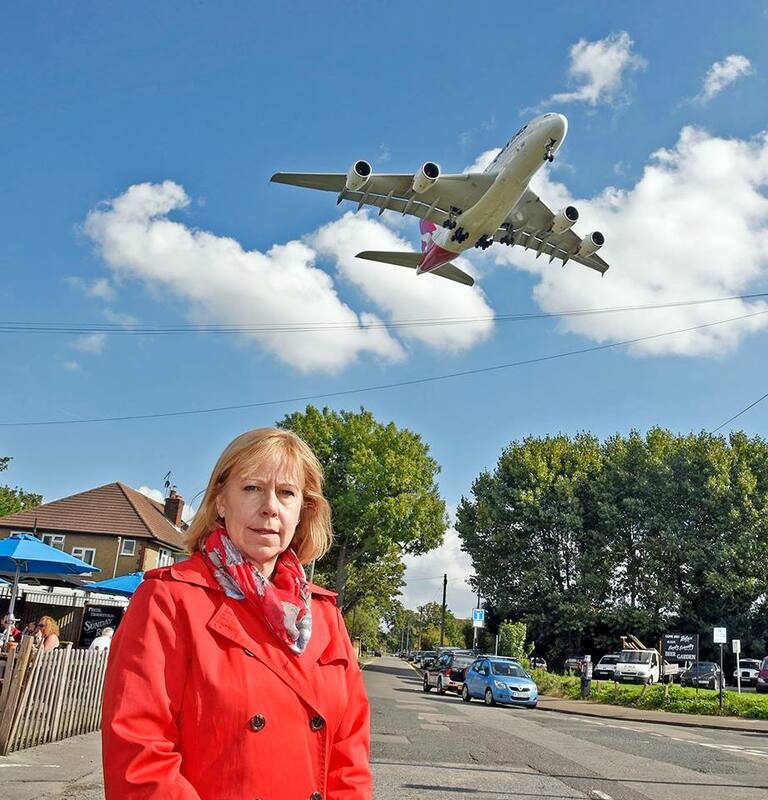 We know the negative impact that continuous noise and air pollution has on our health, so why impose further problems on west London, not to mention the additional safety risk of a third runway whose approach is over such a built up area? After many years of one of the most expensive PR campaigns in this country, Heathrow have not managed to shift the level of public support to their case. When local residents realise exactly how much worse their environment will be with expansion, there will be even more opposition.